Our meeting spaces may be the perfect place to host your next meeting or retreat. 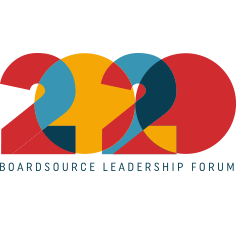 BoardSource is home to a state-of-the-art conference center that includes several flexible meeting spaces. 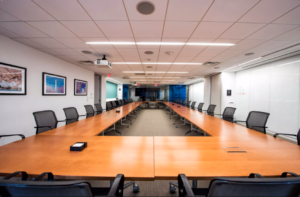 We can accommodate meetings ranging in size from six to 40 participants and are in a central downtown Washington, DC location that is convenient to the Metro and freeway.